There was a time in my life when I had no hope… every minute was painful, every day was dreaded and I only looked forward to sleep… and never waking again. I think many of us face this at least once in our life. I was young, in my mid-twenties, and I had just had my first husband tell me that he was having an affair and that he was going to leave me. I am a romantic… I actually had only dated one person before him, and prior to getting married at City Hall, we had only known each other for a short time. I know, obviously it was a mistake and bound to fail, but I took it seriously… and with no family or real support system in place, it became a devastating event in my life. I was in a deep, dark hole and I did not know how to pull myself out. 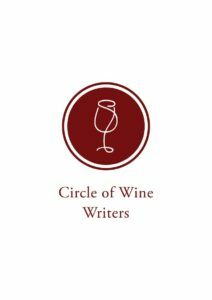 Simply, I gave up on myself… On a slightly different note, I think it is interesting how we give up on some wines… especially those meant to age. 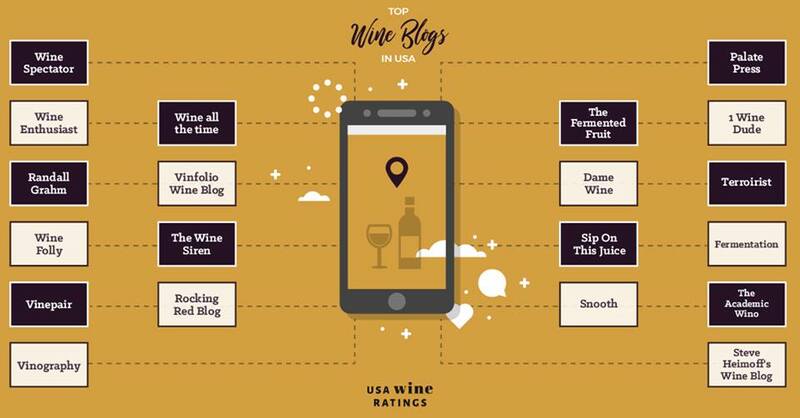 We think, “this is it for the wine… why bother?” Even at wine trade events, I hear some people whispering that they are going to run to the wines that were given the biggest scores in the past and skip the ones that have been considered lackluster at one time. 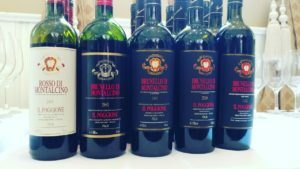 Over a month ago, I was invited to taste a Brunello vertical from Il Poggione, one of the four original families that started producing Brunello di Montalcino. Alessandro Bindocci, second generation of the Bindocci family to follow in the footsteps of legendary winemaker Piero Talenti, mentor to Alessandro’s father Fabrizio, presented the wines at the world famous Babbo Ristorante Enoteca, in New York City. 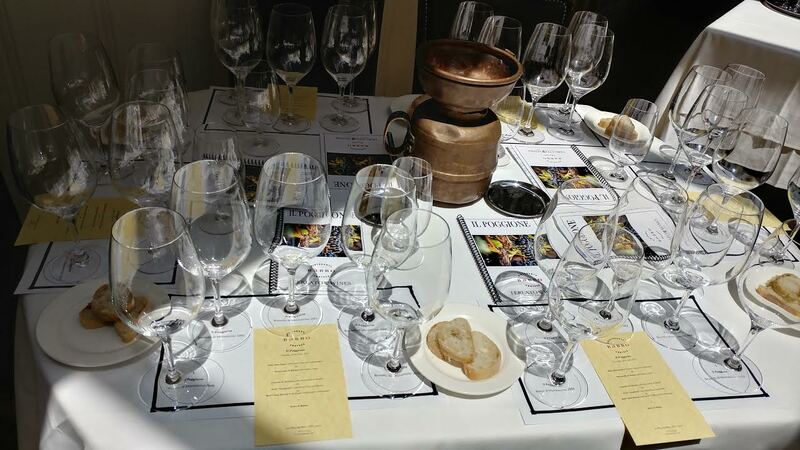 We had a formal wine seminar followed by a wine lunch. 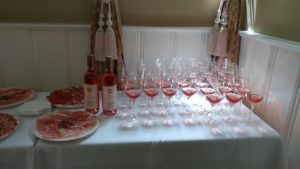 It was one of those fantastic events that gave the participants the time to taste and really access the wines in the moment. Many times, as a wine writer, or even in the wine trade, you are forced to taste wines in a rapid fire situation – there is no other way to truly know a vintage, appellation or region… there are not enough hours in the day to take one’s time with every wine. When I think back to that dark time in my life… the feeling of shame and complete despair, is in complete contrast to how I feel now, I try to think about how I initially got out of that place… and there is always one moment that sticks out. I had signed up for a yoga silent retreat located a few hours outside of New York City on a long Easter weekend. I had given up trying to get myself out of that dark place, I could not bring myself to talk about what happened to anyone else, and so, I thought this was my last chance to help myself. It was a week of listening to yogic teachings, practicing yoga and meditation, and of no pressure to have to talk – being terrified that people may ask me personal questions that I would not be able to answer… only silent smiles exchanged during lunches and dinners. I was part of a carpool of a handful of us going back to the city, and at that moment, sitting in that van on my way back home, I didn’t feel happy, I still had a lot of tough feelings to confront, but I felt hope for the first in the longest of times. Hope that while things may not get better tomorrow, or even next week, things would eventually get better. 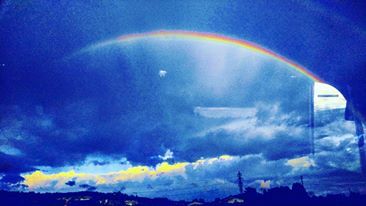 I just needed the time, space and freedom from expectation to reconnect with that hope that was always there. It almost seems like that time in my life was another lifetime ago. Now, I’m much more confident, grounded and am married to an amazing man, the love of my life. But I try to always remember that important lesson that I was forced to learn so early in life – and I now try to think of that lesson when it comes to re-tasting wines. 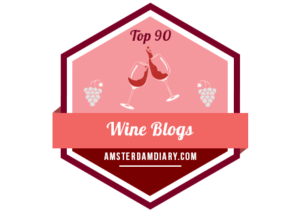 Before, I used to look up all the information about particular vintages/producers of wines I was going to taste… I also have my own database of wines I have personally tasted throughout the past 9 years. Being a lover of Brunello, I had already tasted many Il Poggione vintages as they are a well-known producer. 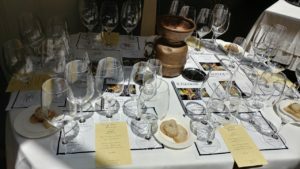 But I have ended that practice of going to a tasting with an expectation… clutter and noise that can cloud my judgment to the possible detriment of a wine vintage. Now, I like to come into tasting a vertical in the same state I was in during that silent retreat. At the tasting at Babbo, the 1997 Brunello was among the lineup, and I have to say that it was my outright favorite of the day. After the seminar, I went back and got more to taste during lunch and I was captivated by its richness, complexity and overall sense of poise. I remember sitting in the enchanting upstairs space of Babbo – the room glowed from the natural sunlight during an unexpected beautiful, sunny day in New York City. While I ate the infamous beef cheek ravioli, paired with a wine that has reached its great potential, I could not help but think about how life at times can seem crushingly bleak and other times overwhelmingly joyous. Later, when I looked at the vintages I had previously tasted of Il Poggione, I saw that the ‘97 was in my database, and it was a note of a mediocre wine. I did not have much hope for the wine, just like at one time, I did not have much hope for myself, but somehow we were both able to move past that awkward phase in our lives. I only hope that I become as graceful as that charming glass of 1997 Il Poggione Brunello one day. All wines are 100% Sangiovese according to Brunello DOCG & Rosso di Montalcino DOC rules. -2006 Rosso di Montalcino: Rosso wines are like their big brother Brunello except there is less aging and typically the grapes selected from the Brunello vineyards have a fresh style for early consumption. This 2006 is a wonderful example of how some Rosso di Montalcino wines can age and this one will probably age for a few more years. It still has good structure with notes of dusty earth and old leather with a soft texture, and finishes with a lifted floral aroma. -1985 Brunello di Montalcino: An intense meaty nose that is ideal for those who love savory wines; a velvety body and roasted nut finish. 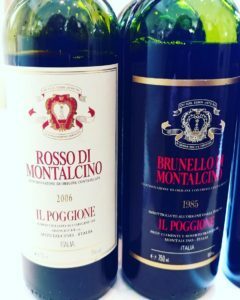 –1997 Brunello di Montalcino: The 1997 vintage is a historic one and the American Press labeled it “the vintage of the century”. 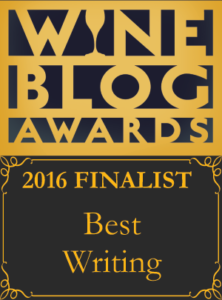 Perhaps that is one of the reasons I gave it a mediocre note in my database many years ago because my expectations where too high and the wine may have been going through an closed stage… or quite honestly, perhaps I was not having such a great day. But when I had it recently it was singing! 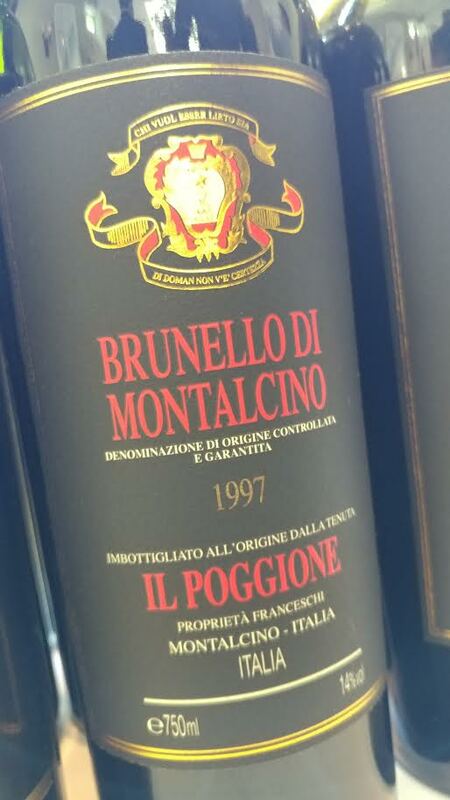 Out of all the Il Poggione Brunello vintages that day, none other sticks out like the 1997. This vintage was actually not shining as brightly a few years back, but somehow, someway, it came back and came back with spectacular glory. It was really singing that day. It just goes to show that although we may find ourselves in dark times, and I think all of us, sooner or later, get overwhelmed by life, we can still find a way to pull ourselves up and be better than we ever were before. Layers of complexity with leather, anise seed and moist earth leap from the glass with plenty of full-bodied goodness displaying plums and kirsch. 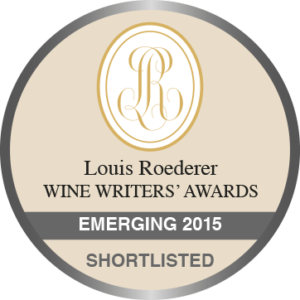 The tannins are fine, giving this wine an elegant shape with a long, expressive finish. –2004 Brunello di Montalcino: This wine was still a young rock star with sweet black fruit, salty licorice and high quality, fine tannins. This wine already offers a lot of visceral pleasure at this age, yet I have a feeling that it will just continue to evolve to something even more incredible if given more time. 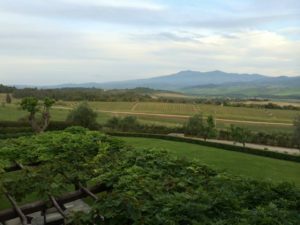 –2012 Brunello di Montalcino: Such a great vibrancy to this wine makes me giddy with delight… succulent black cherry with a hint of cloves and leaves a pristine seashell note on the finish. Some of the most exquisitely subtle young Brunello tannins I have experienced. I have already talked about tasting the 2012 Brunello wines when they were first presented to the wine trade/media in New York City. They are still mind boggling to me, as well as to many others. It is a Brunello that has such generosity with pretty, bright fruit flavors and the finest, most integrated tannins of any Brunello that was this young. 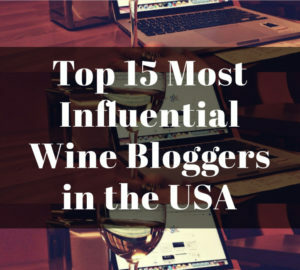 When I asked Il Poggione winemaker, Alessandro Bindocci, how this happened to all the 2012s across the board, and he said that no one has been able to figure it out – because if Brunello producers could figure out how to make a wine that had the potential to age for a couple of decades while also being incredibly accessible upon its release, well, they would do that every time! But we both agreed that 2010 was the greatest vintage of the 2000s… and we were both hoping to still be alive when they hit their peak! All wines are 100% Sangiovese. –2016 Brancato Rosato: A fleshy body that delivers delicious strawberry flavors with an underlying gravelly minerality and a cherry blossom finish. –2015 Rosso di Montalcino: Rich body with stewed cherry fruit, cinnamon and supple tannins. 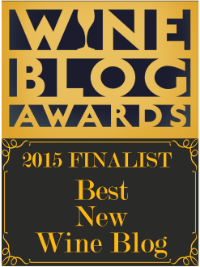 –2009 Brunello di Montalcino: Black Raspberry jam with lavish flesh and brawny structure. Such a bada$$ and makes no bones about it. 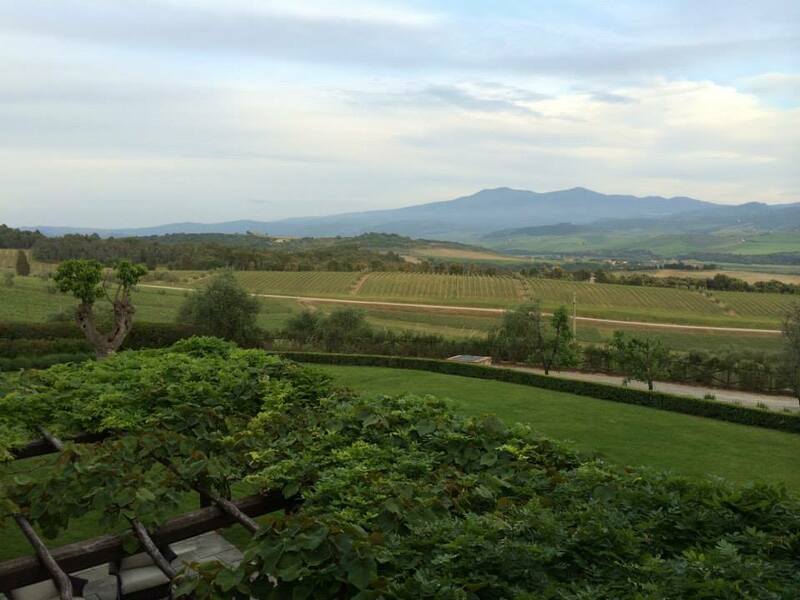 –2011 Brunello di Montalcino: It was interesting to have the 2011 right after the 2009 as they seemed opposites. 2011 is more linear with a fierce backbone of acidity; the fruit, as well as savory notes, all have an overall vivid, lifting quality. Really good for a 2011, showing intense energy and a bit of personality. 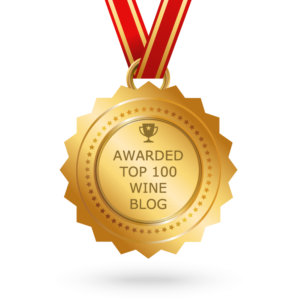 This entry was posted in Uncategorized and tagged ageability, Aged Wine, Brunello di Montalcino, Brunello di Montalcino Vertical, Brunello Vertical, Hope, Il Poggione, Italian Red Wine, Italy, Montalcino, Rosso di Montalcino, Tuscan, Tuscan Red Wine, Tuscan Wine, Tuscany, Vertical, Wine, Wine Vertical, Winetasting. Bookmark the permalink.